Social Media Marketing is a criterion of online advertising that clamps the power of online channels and user-generated content (UGC) for the purposes of creating brand awareness, increasing website traffic, lead generation, sales and reputation management. Search Engine Optimization is a technique used in web publishing to increase webpage perceptibility and traffic for a higher ranking in search engines and more readers. Writing an article or web content using Search Engine Optimization requires good writing skills to make the article interesting and easy to read. Strategic placement of key phrases and keywords in the text, and the inclusion of hyperlinks will boost the readership of your page. 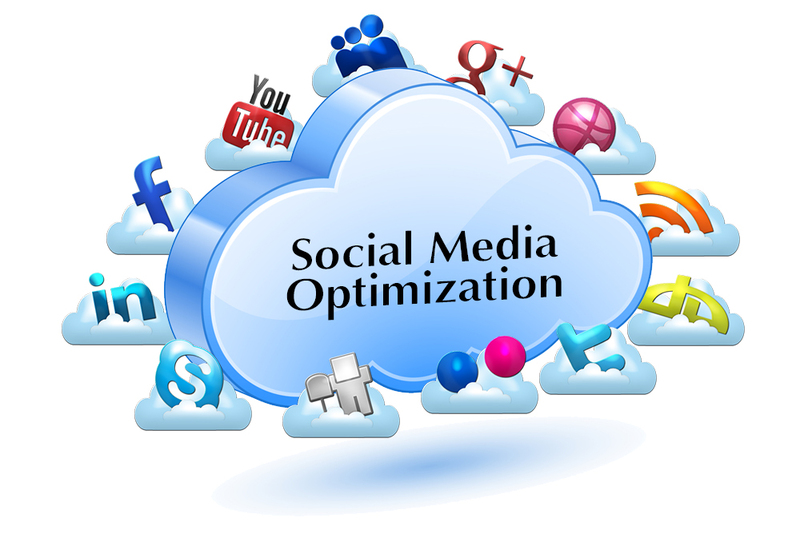 Waytogulf has the team in UAE and expertise to help your company reach its social media goals. By using our unique mix of logic, creativity and just-right technology we develop and execute programs that convert visitors into business leads. Our social media marketing consultants can identify, develop and execute a cost-effective social media marketing campaign that allows you to join their conversation and engage the target audience with almost limitless reach. Artistic analysis for determine the effectiveness of your existing campaign and those of your competitors. Specific and actionable strategy creations help you to meet your marketing and business goals. Engaging in dynamic content creation to take the puzzle work out of Social Media and drive traffic and conversions. Leveraging analytics for detailed and data-driven reporting with an actionable insight help you monitor your Social Media effectiveness and efficiency. You never miss a Social Media opportunity when on-going advisory for special project and inquiry.